FRANKFURT -- Volkswagen said sales at its core passenger-car brand rose just 0.1 percent in August to 471,000 vehicles, taking the total for eight-month deliveries to 4.03 million, a rise of 3 percent. 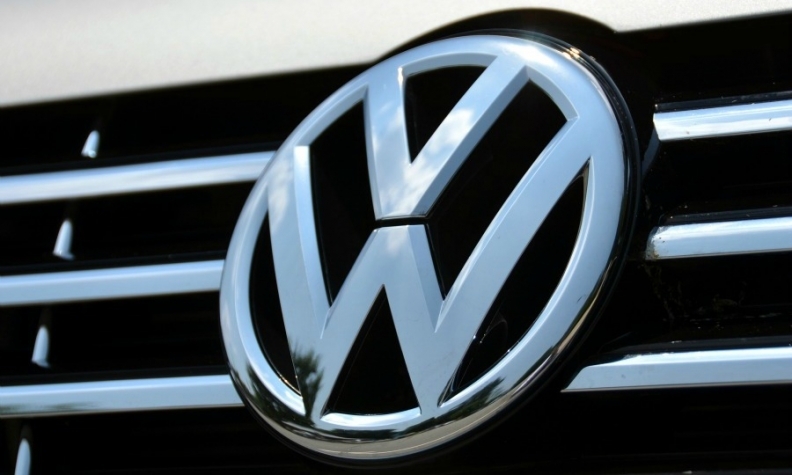 "We are still feeling the effects of the very challenging situation on world markets," VW Group sales boss Christian Klingler said in a statement. "However, we also continue to benefit from the tailwind in China and western Europe." Sales in western Europe rose 5 percent to 561,500 vehicles through August, while deliveries in the region's biggest market, Germany, were up 5 percent to 382,100 in the same period. In China, the brand's biggest single market, sales in the first eight months rose 17 percent to 1.83 million. Robust sales in western Europe and China helped to offset VW brand's continuing U.S. struggles as eight-month volume slipped 13 percent to 244,900. In Brazil, sales plunged 16 percent to 347,000.